Grant called him “that devil Forrest.” Sherman, it is reported, considered him “the most remarkable man our civil war produced on either side.” He was unquestionably one of the war's most brilliant tacticians. Without military education or training, he became the scourge of Grant, Sherman, and almost every other Union general who fought in Tennessee, Alabama, or Kentucky. He was Nathan Bedford Forrest. Forrest fought by simple rules: he maintained that “war means fighting and fighting means killing” and that the way to win was “to get there first with the most men.” His cavalry, which Sherman reported in disgust “could travel one hundred miles in less time than it takes our to travel ten,” secured more Union guns, horses, and supplies than any other single Confederate unit. He played pivotal roles at Fort Donelson, Shiloh, the capture of Murfreesboro, the Nashville Campaign, Brice's Cross Roads, and in the pursuit and capture of Streight's Raiders. Forrest comes alive on the pages of John Wyeth’s biography. 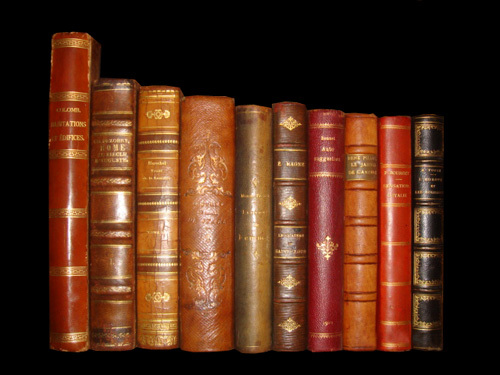 First published in 1899, That Devil Forrest is based almost entirely on accounts of those who knew Forrest personally and on contemporary military papers and records. 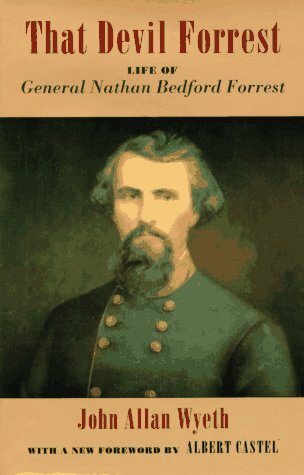 It is the single greatest source of primary material on Nathan Bedford Forrest. John Allan Wyeth was born in Alabama, and served as a private in the Confederate cavalry until his capture two weeks after Chickamauga. After the war he became a surgeon. He died in 1922. The Battle of Shiloh, fought in Tennessee in 1862, was the bloodiest engagement in American history to that time. The Battles of Franklin and Nashville were part of the Tennessee campaign in 1864. Cavalry originally consisted of armed men on horseback, but in the modern army refers to men on mechanized horses, such as tanks.